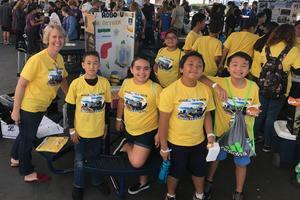 Magnolia elementary students collaborated and received mentoring from Oxford Academy high school students as well. 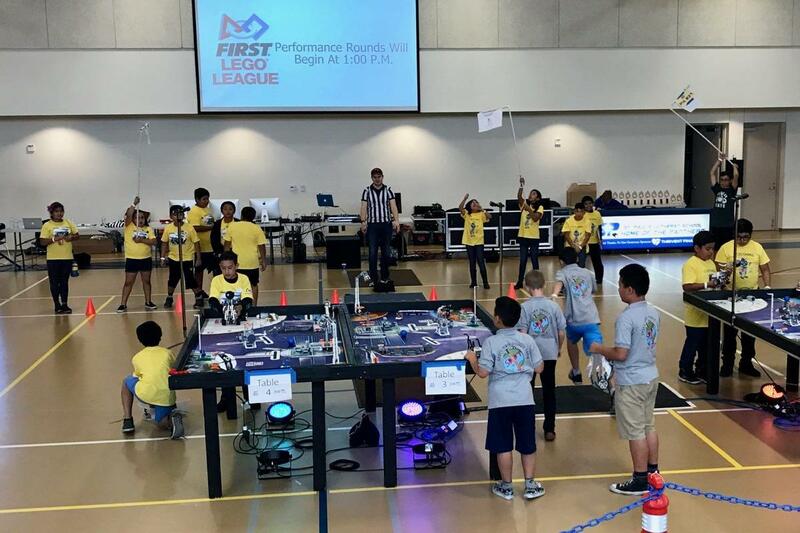 Leading up to the competition, teams practiced weekly and even some Saturdays as the competition got closer. 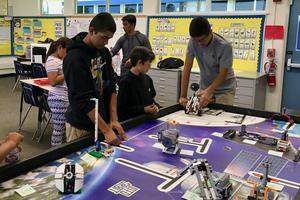 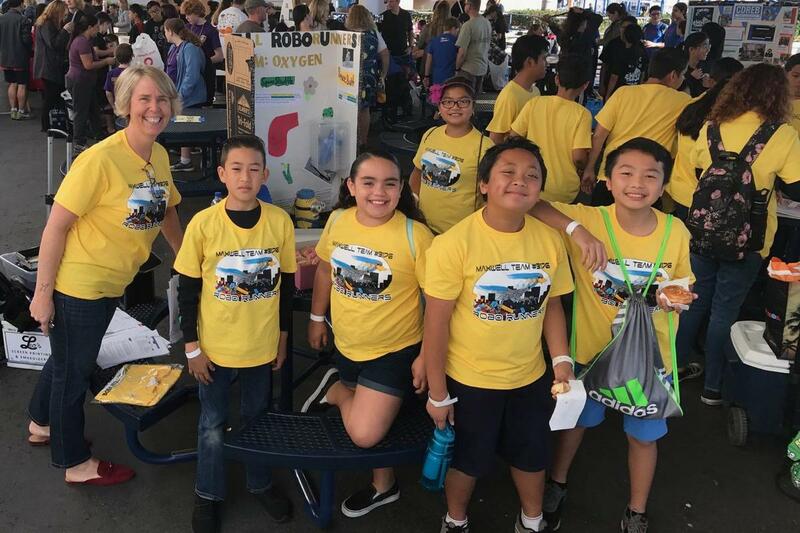 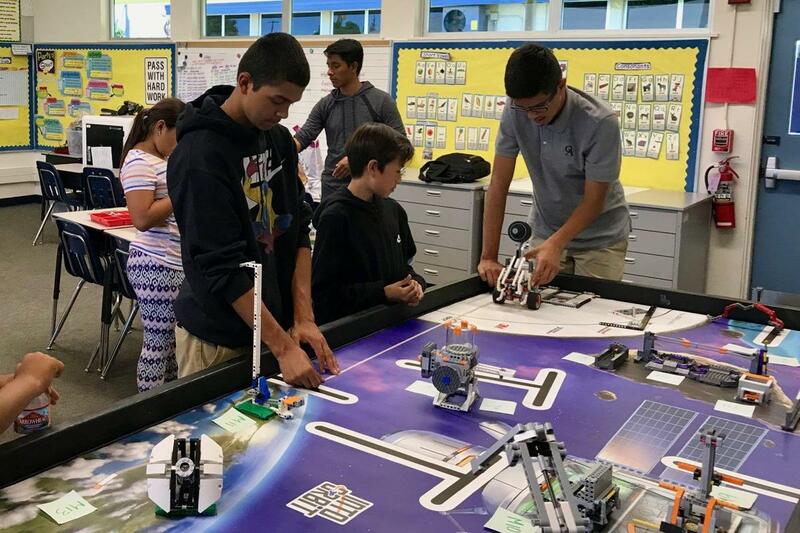 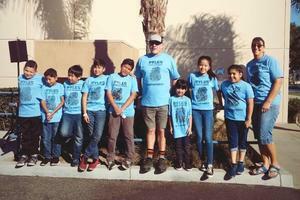 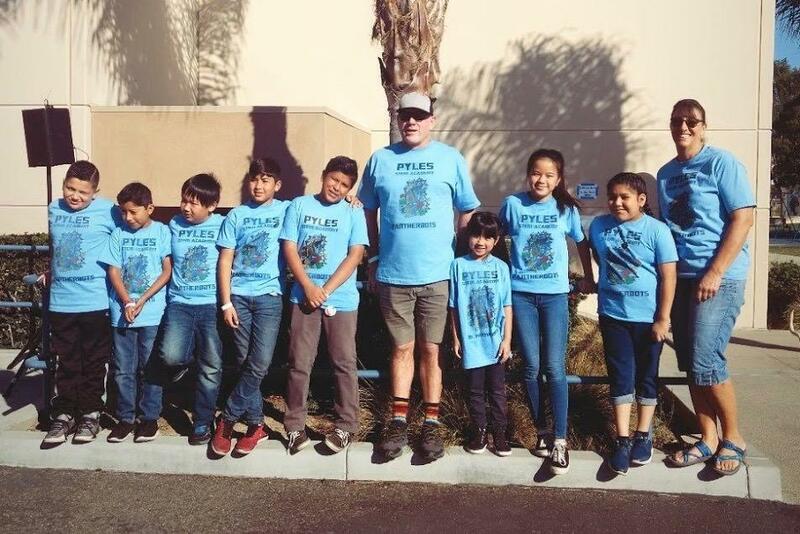 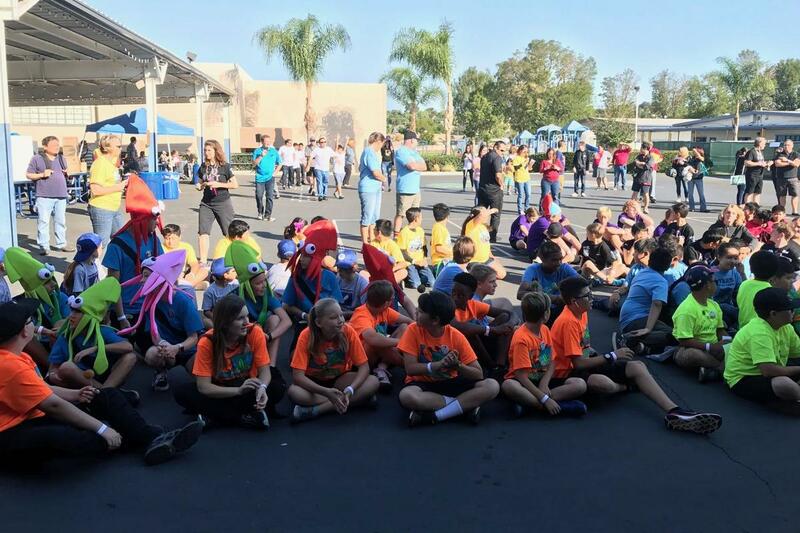 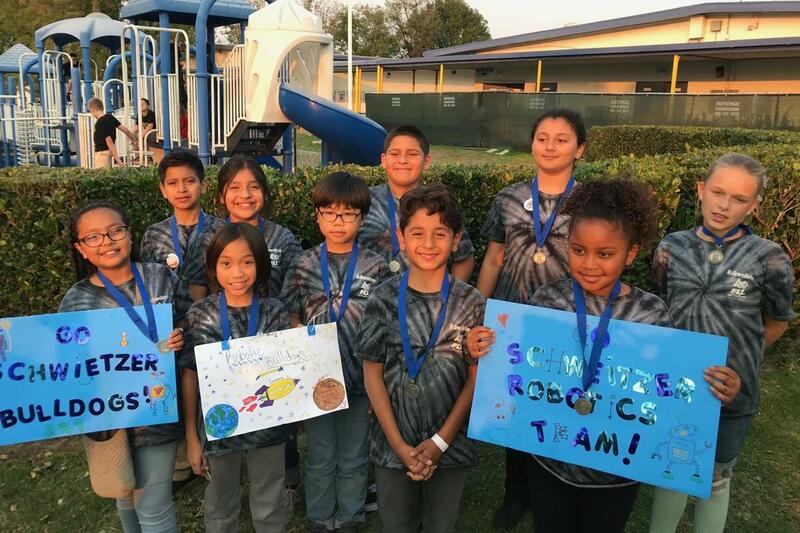 Overall Dr. Albert Schweitzer school placed in the top 9 teams and will move on to the regional tournament to be held on December 8th at Legoland. 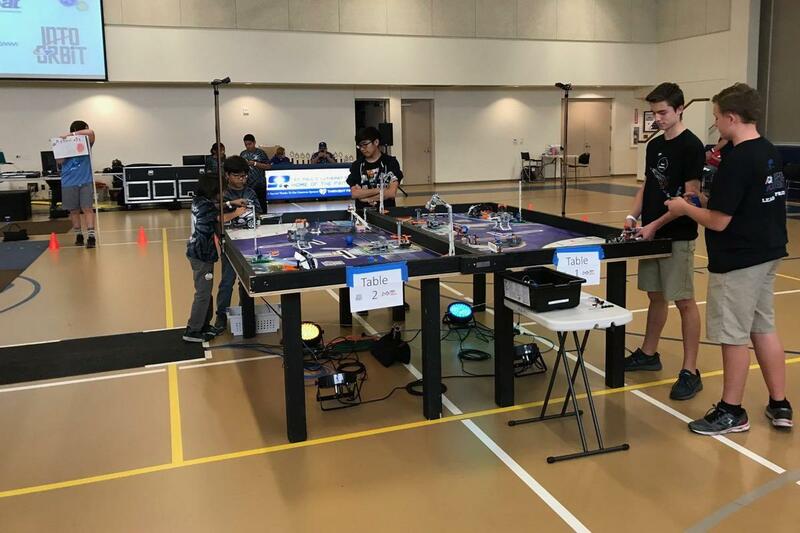 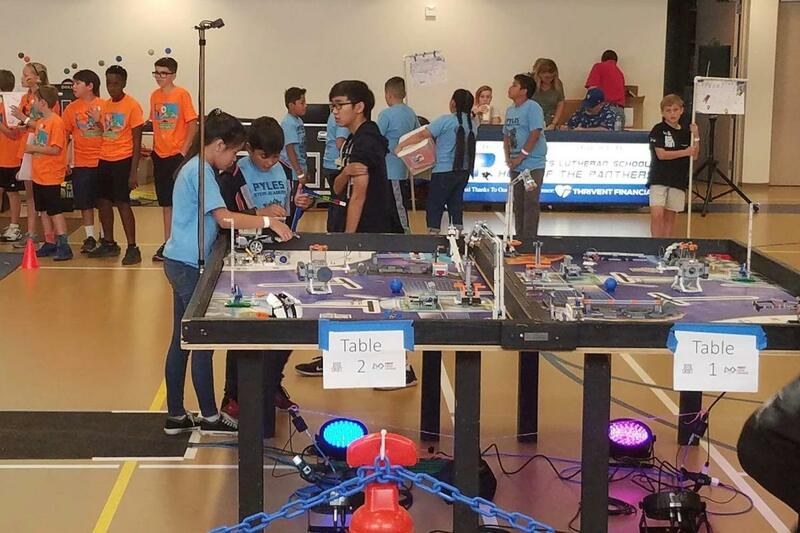 We are very proud to continue to offer these great programs to our students and wish Schweitzer School the very best as they move on to the next level of the competition. 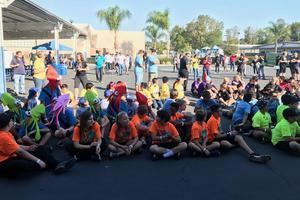 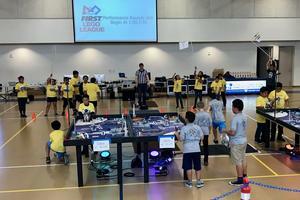 This 30th FLL season was a “blast” for ALL!